All 3 EP's from the past 5 years have been completely re-mixed & re-mastered as one full length trilogy concept album. 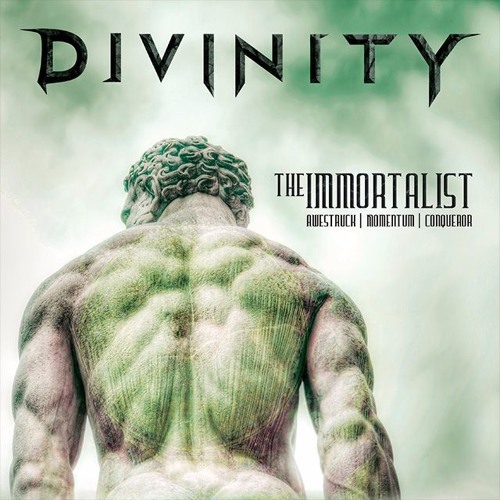 We are proud to present the immortalist trilogy as one full length album. 12 songs of diverse and dynamic heavy metal featuring the song 'DMT' with special guest vocals by Soilwork's Bjorn 'Speed' Strid. This album was mixed and mastered by Christian Donaldson of The Grid Productions & Cryptopsy.